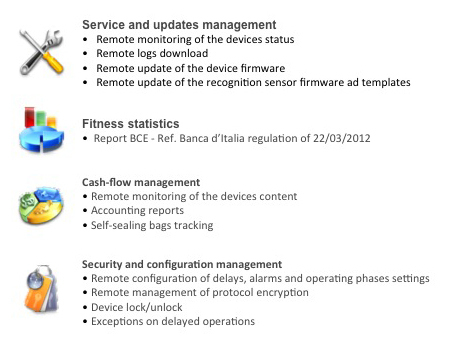 SDM 500 represents the perfect solution for retail back office. 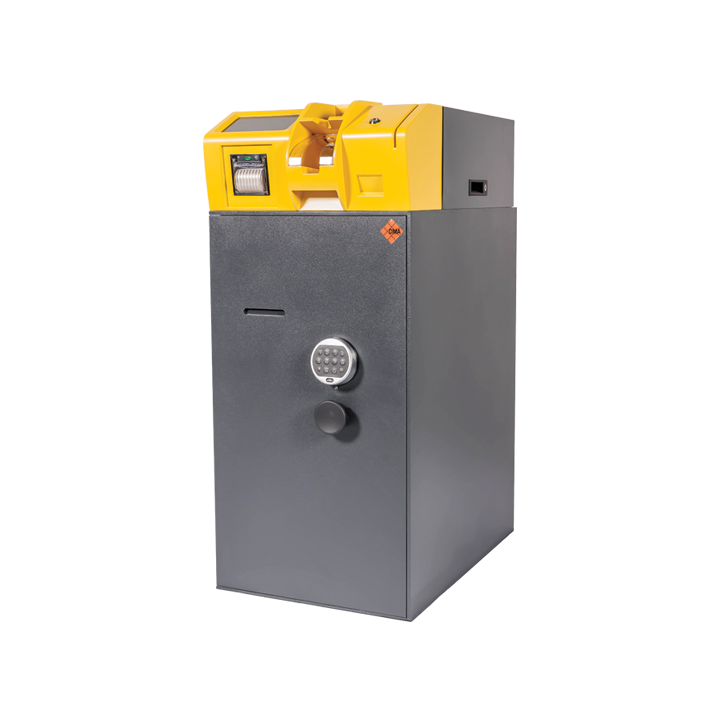 A small and smart, but high performing deposit unit, it is the right solution to meet any of your needs. 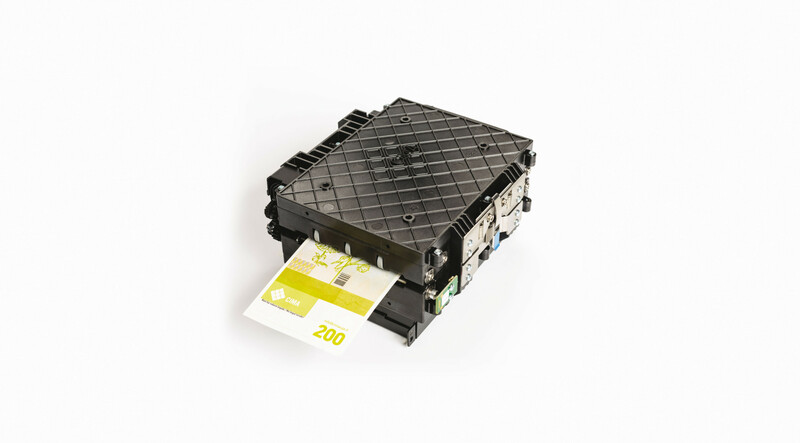 The extremely compact top plate is made of an input tray which contains up to 200 banknotes at a time with continuous feeding, a simple and functional notes’ transport, an exit tray, a top cover customizable in colour and the BV5000 authenticity sensor, manufactured by CIMA in compliance with the regulations of the main Central Banks (Euro currency included). 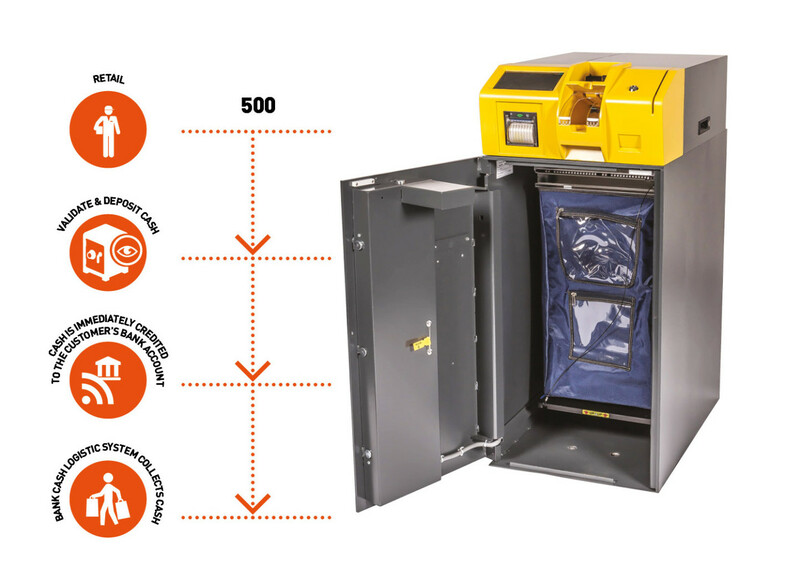 The BV5000 bill validator is a full-image sensor, which combines the most innovative technologies on the market, offering improved functionalities and more rooms for possible customizations. 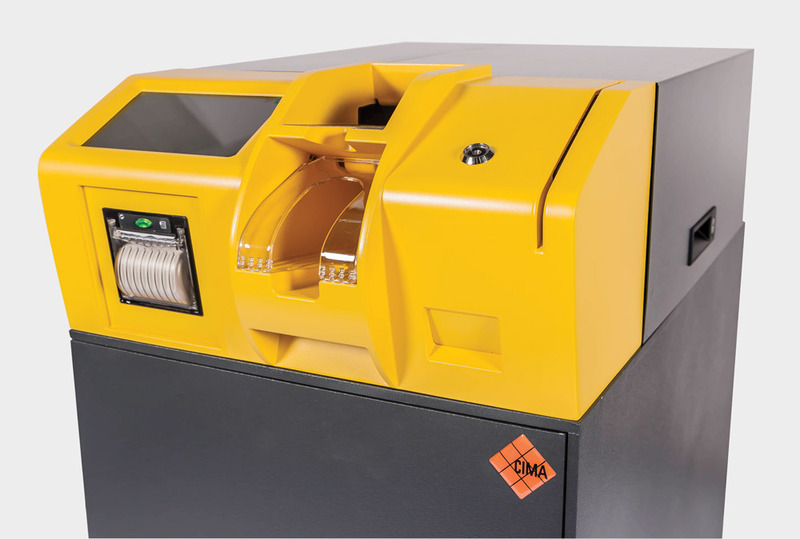 The input speed is up to 6 banknotes/sec and is ideal to manage medium cash volumes. 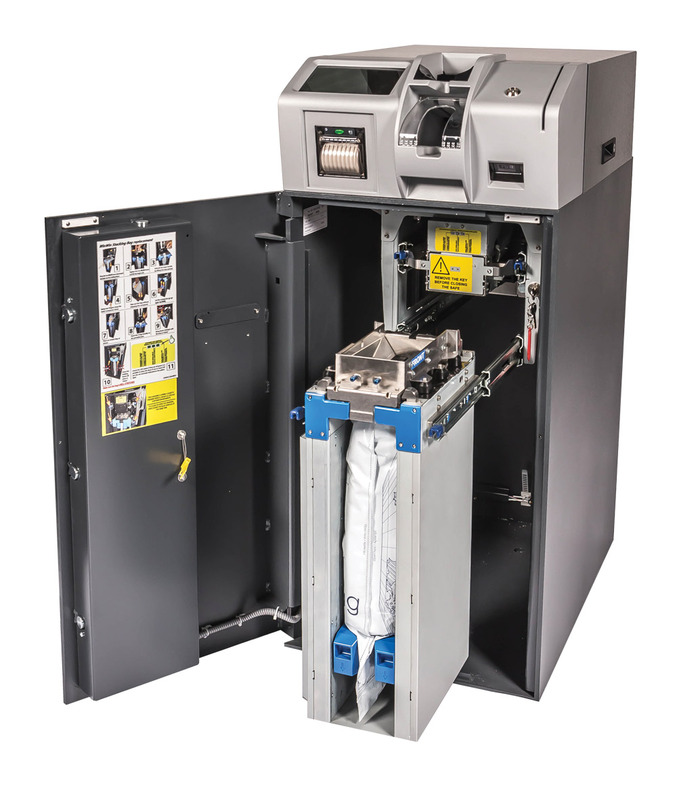 A user-friendly interface completes the work: the operator identifies himself through the Dallas key or the card reader and follows his deposit on a touch screen, and then prints his own receipt. 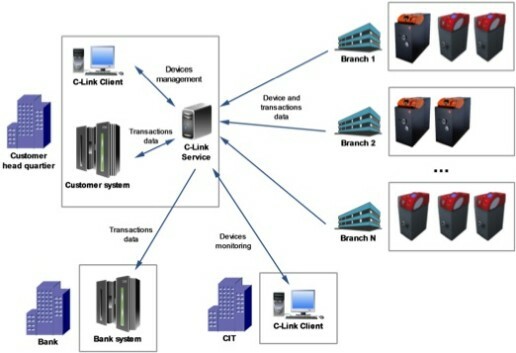 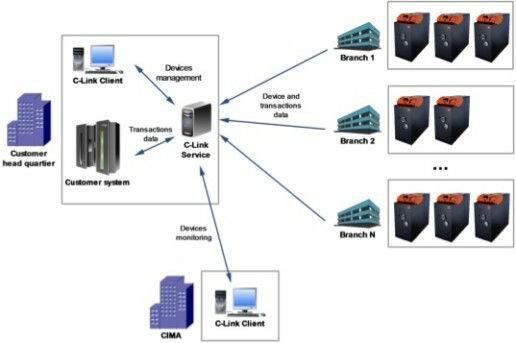 CAOS, the device operating software, when integrated to the bank system, will enable to recover all data to have the possibility of immediate crediting on one’s own account. 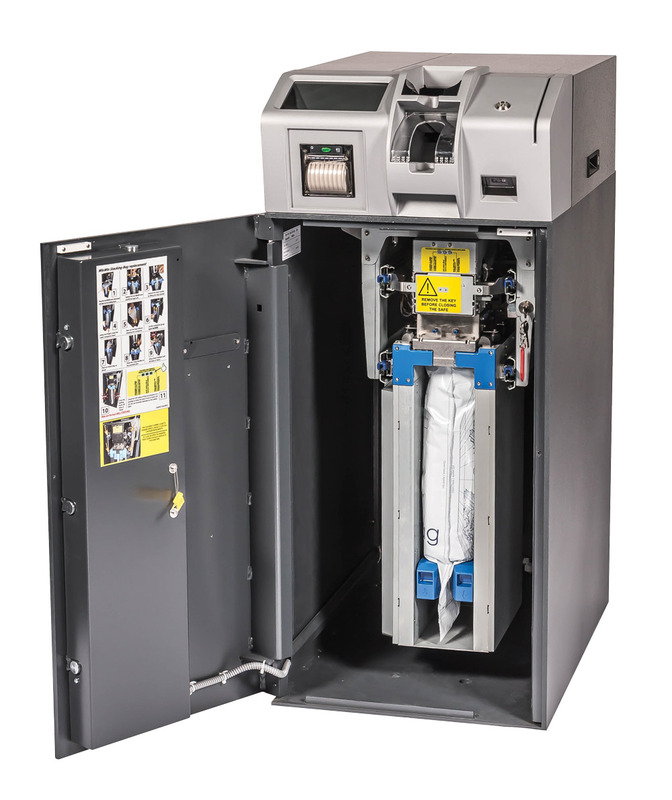 The rejected notes go to the exit tray, while accepted notes are dropped into the bag inside the safe. 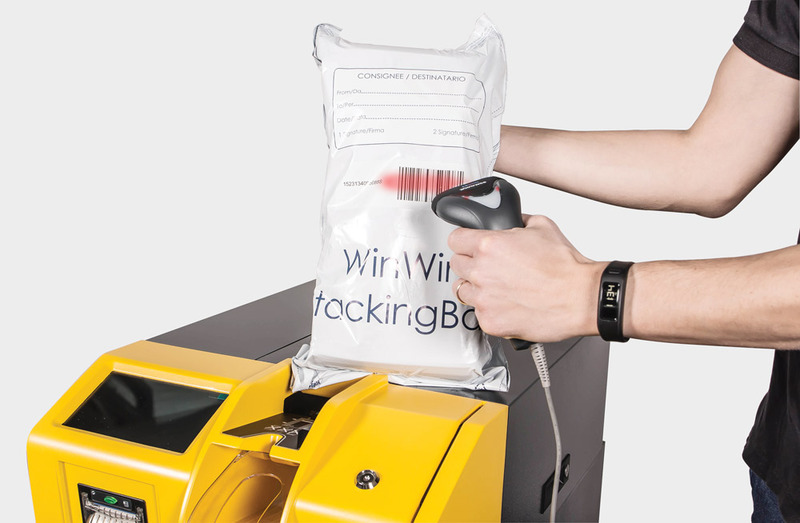 The device offers three different kinds of bags: the high capacity canvas bag containing up to 10.000 notes and locked by a cover and a manual seal, the free fall heat-sealing disposable bag containing up to 8.000 notes, and finally the heat-sealing stacking bag, containing up to 3.000 notes. 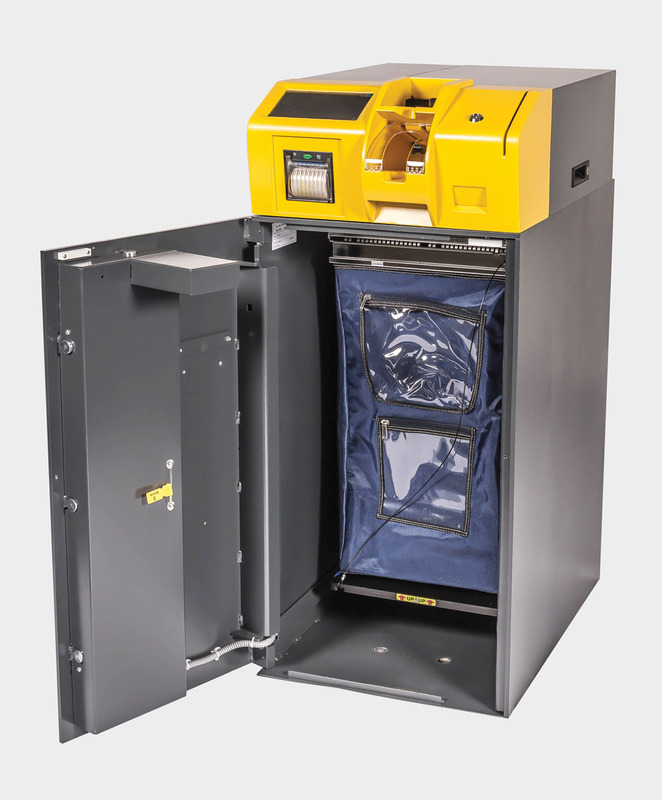 The big advantage of these two self-sealing bags is that they do release the safe’s opening just once they have completely sealed, thereby allowing the money collection by one individual operator, and no longer two according to the usual procedure, which results in a remarkable cost saving. 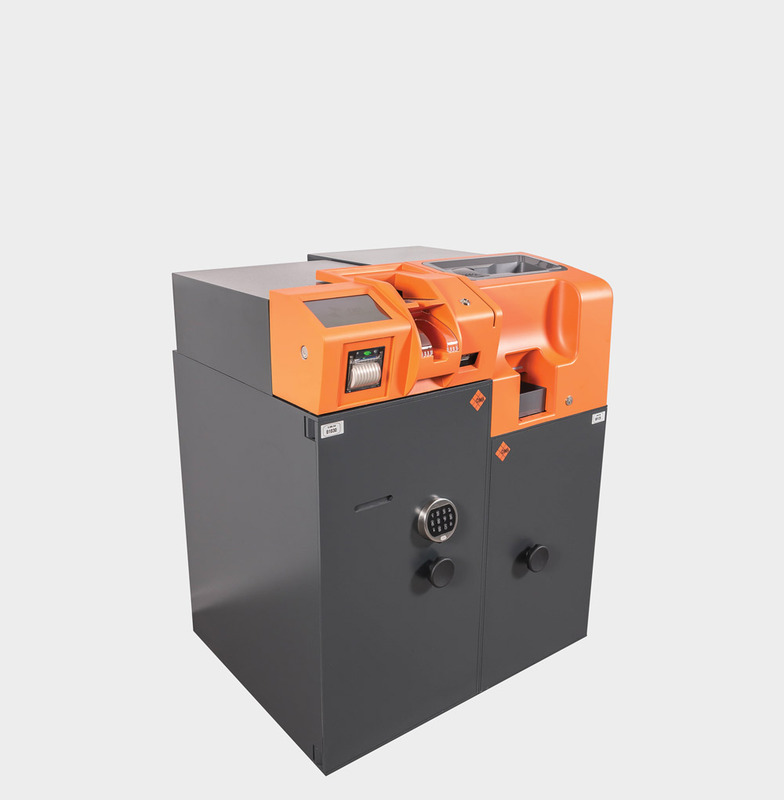 Thanks to its competitiveness and high speed, SDM 500 is perfect for the retail, gambling halls, amusement parks and gas stations, chemist’s shops, cinemas, public transport companies and any time you want to cut off the money counting (in particular with the stacking solution) and optimize the CIT service. 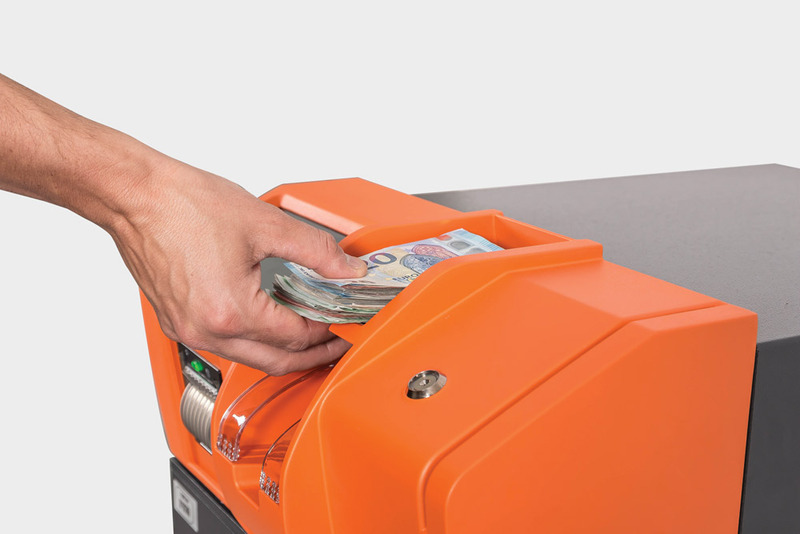 SDM 500 is the ideal solution to optimize the back-office of a small-retailer, having up to 10 cash points. 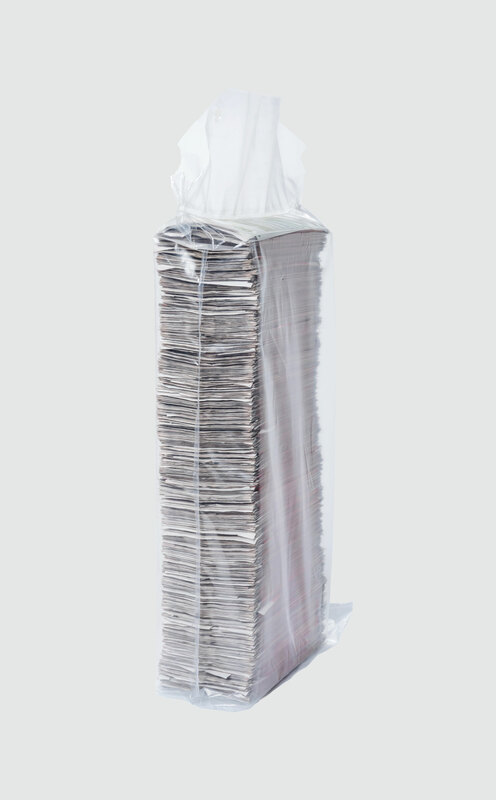 The weight can change depending on the bag type. 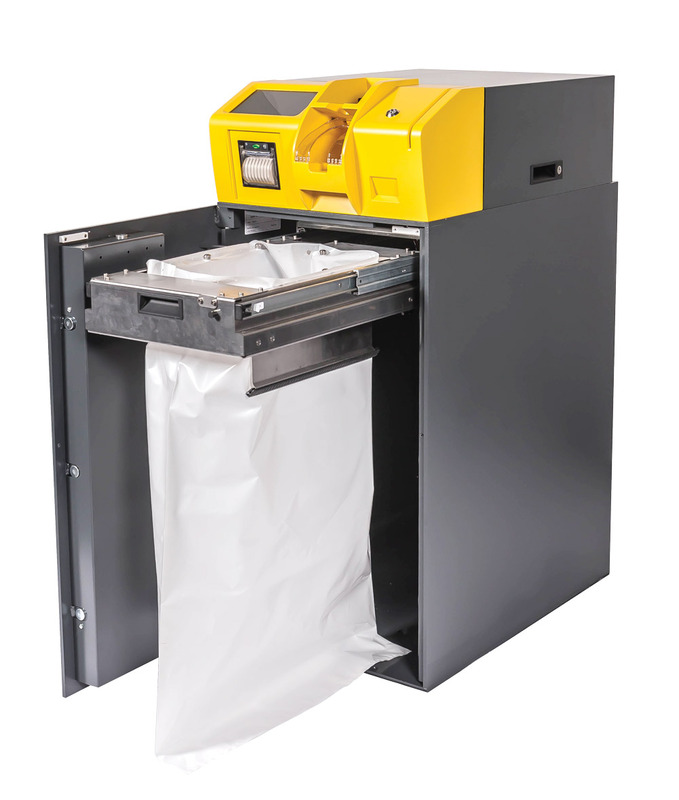 Variabale bag capacity depending on: safe type, quality of the banknotes, right opening of the bag and bag model.